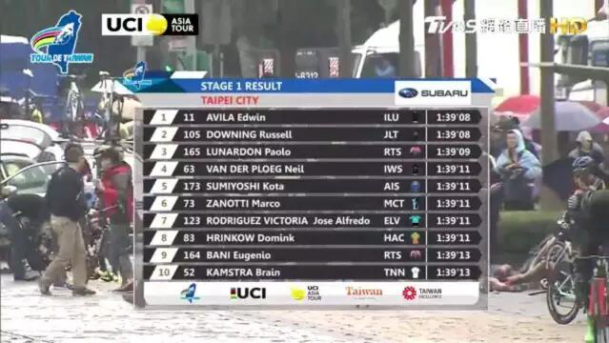 Tour de Taiwan opened on March 26 at 9:15am. 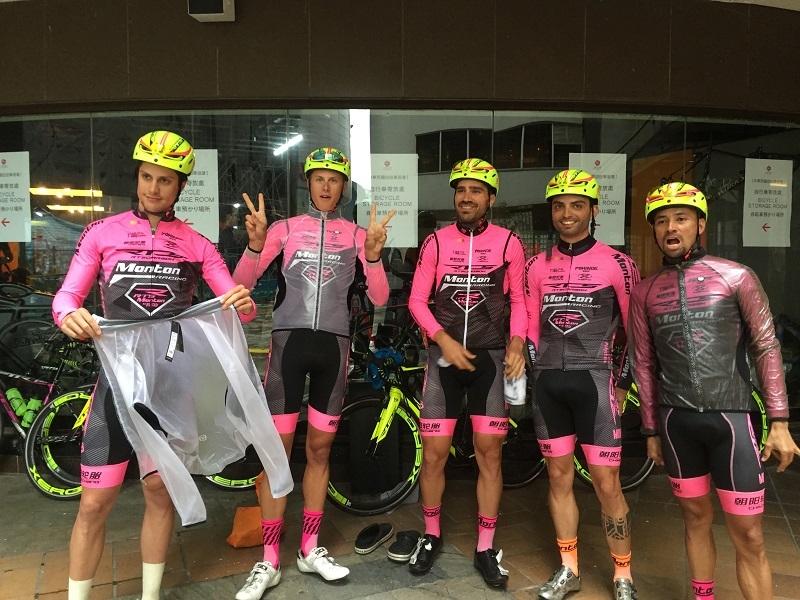 RTS-Monton Racing Team dispatched five riders to the race; which is the team's first race in 2017. It's also the first collaboration between the five riders. After nearly two hours of fighting, the team Paolo won the outstanding achievements' of the individual third. 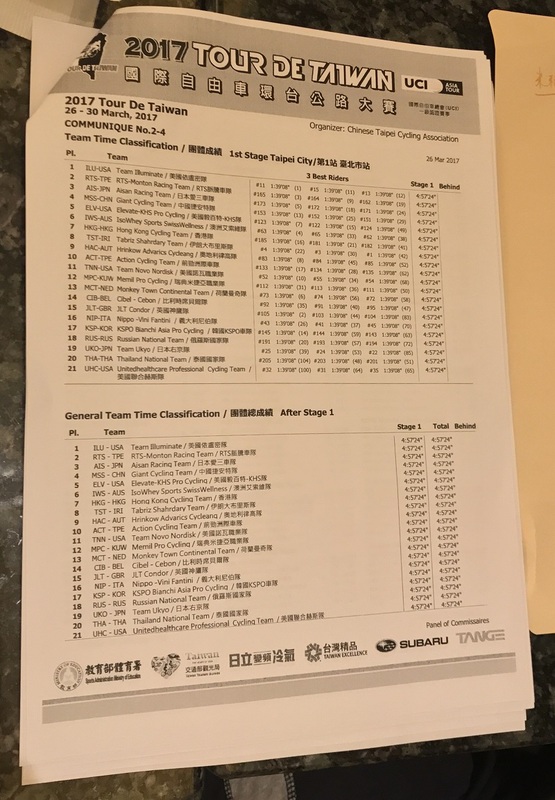 Before the press conference, the team total score out, and very surprised to find that the team's the general team classification won second place. 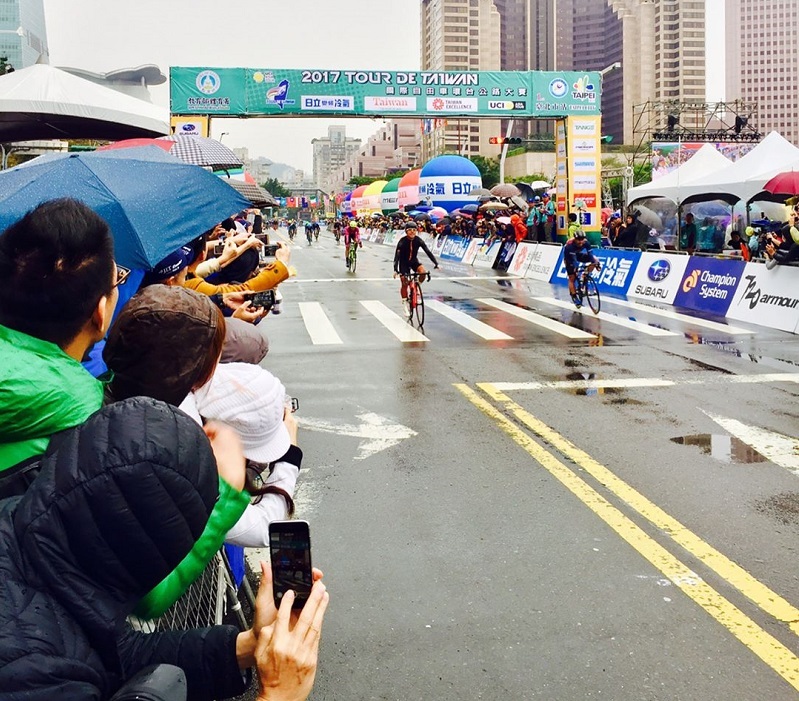 The famous Taipei international cycle race is UCI 2.1 level competition; a total of 21 domestic and foreign teams to participate in. 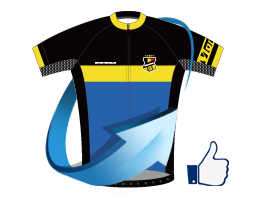 Including 3 Professional Continental teams and 18 continental teams. There are more than 170 riders in the competition. There are five stages in the race. 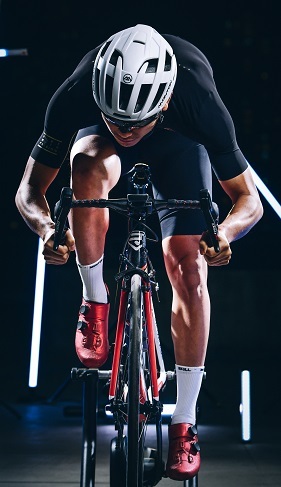 The first stage is the circuit race, which is 10.04km per lap and the total of 8 laps, the length of 83.2km and the starting point and end point located in Taipei city hall. The first stage had a 360 degree turn and there are about 50 places where the turn is 45 degrees. Especially in the last 1km sprint stage, it was the most likely to occur the collision of the road. ChaoYang tire on the team's strong support. The team did not have phenomenon of slippery all corners. Chao Yang tire really awesome. On the night before the race, the team conducted a tactical meeting. All riders have no objection to the manager's strategic arrangement. Riders expressed support and agree. In the first stage of the race process, the riders were on schedule, and four sprint riders to form a powerful sprint train. 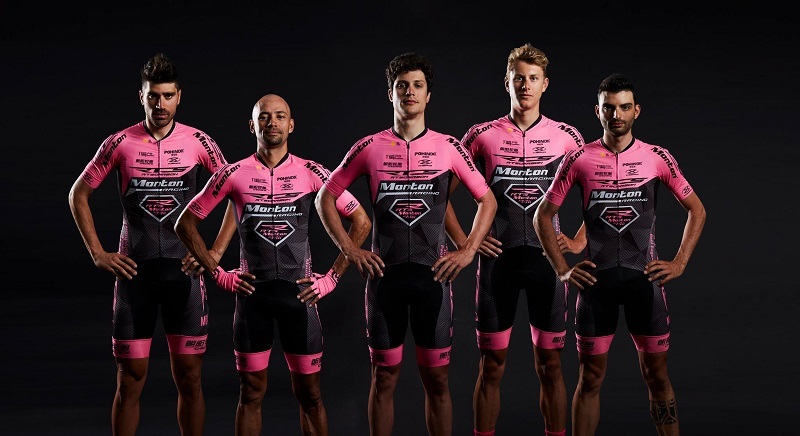 Due to the third stage of the climbing stage, it will determine the team's general team classification of the important stage. The team's climber Mauricio main task in the first stage was to finish the race safely. 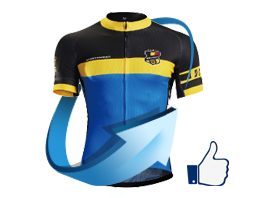 The team of five riders in the course of the race adheres to the tactical arrangement of team manager. In the final lap of the sprint process, four sprinter assembled success. The four riders with finally helped Paolo won the stage of third. In addition to the team's strong performance and there is a bright spot in the race. That is the team through the Jingdong live platform for the whole race live broadcast. There are many fans and friends watched the live broadcast; in the live process for the team cheer and carried out a warm interaction. At the same time, Monton Sports CEO Mr. Cai also came to the race scene and focus on the team's race situation. Congratulations to the team on the achievement of individual third. Also thanks to the Jingdong broadcast platform to provide us with the exchange opportunities. I hope the team in the future through the Jingdong live with fans more communication. The second stage is 114.67km; on the way there are 2 grade and 3 grade climbing point. But the team riders will focus on the third stage of the climbing point. Finally, thank you for the attention of the fans, and look forward to the next stage. Hope the riders can safely complete the race, and also hope that they get good results.